When Laura Moore emerged from a coma, she could see her newborn in an incubator, struggling to breathe. The baby boy desperately needed nourishment, but his mother was not producing milk yet. 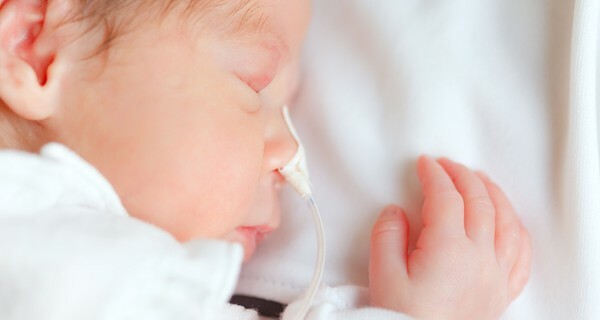 More than 15 million babies – more than one in 10 – are born prematurely in the US each year. While feeding them human milk reduces leading causes of death by 50%, current milk banks in the US only meet the needs of 3% of pre-term infants. Enter Mother’s Milk Cooperative (MMC) – the world’s only co-op milk bank founded by Adrienne Weir and her mother Elena Medo, who have decades of experience working with milk banks between them. Donor mothers register online, providing their medical history and a blood test, and once accepted, receive a cooler with milk bags. They fill the cooler and schedule a FedEx pick-up, choosing whether to donate the milk, or to receive payment for it within 90 days. On the other side of the exchange, mothers submit a doctor’s note online to request donor milk for free, or a small charge. The programme isn’t without controversy. Critics say that ‘milk-for-sale’ can reduce the number of altruistic milk donations to the already struggling milk banks, but Medo defends the idea, citing severe hospital milk shortages, while defending women’s rights to be paid for their milk. The extra income allows mothers to stay longer with their babies and support the family, while providing an incentive to nurse longer, and add to the milk supply. Medo calculates that if 8,000 nursing women donated, the US would solve its breast milk shortage.